Local Search Algorithm would gift a better user experience to organic searches. The new update on local search algorithm was released on July 24, 2014 by Google. Although there was no official name announced by Google, so somehow a new name; ”Google Pigeon” for this update has been given by searchengineland. This update would fairly impact the Google Map Search results and Google Web Results. 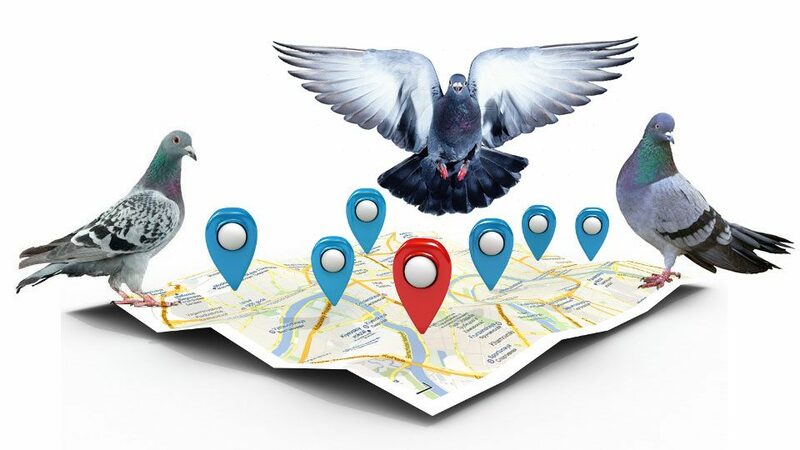 Ultimately Google Places or Business listing for local search results would be highly affected by this new Google Pigeon algorithm. Kak Infotech helps to boost your local listing via many web directories maintain by digital marketing company in India. Synonyms, Spelling Correction and many others. Google did not report any affect on percentage search queries. Even there is no update on highly objectionable web spam algorithm for any queries. As per estimate by many victims of SPAM, Spamming industry counts 85% out of 100%. On the contrary, Google added, this local search algorithm would highlight search results based on location and distance ranking parameters. Local Search algorithm is updating the search engine for US English results and targets a better and relevant search results for organic queries for local search results. There is no specific date announced for the affect in results based in other countries and languages. But the change in search algorithm is still hidden with Google parameters while it surely affects the local search results and rankings. A significant increase and decrease is expected in queries, leads, site referrals and ROI for local business. So, after this pigeon update, local listing on directory engines would be beneficial for all kinds of organic results set for local business.